We been selling Cushendale products for a number of years now. 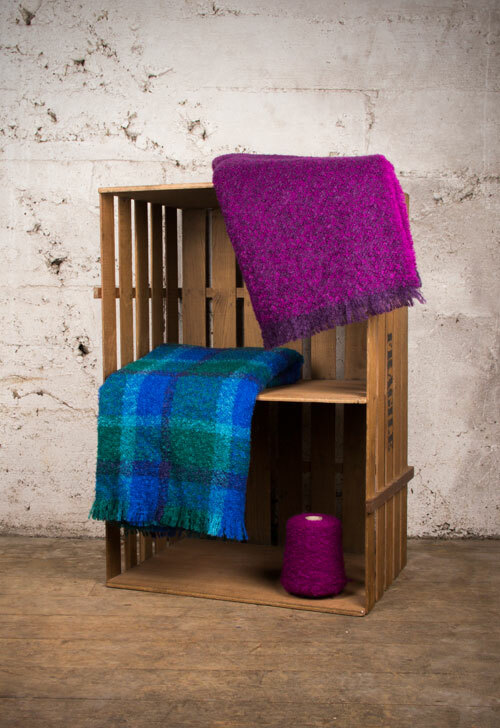 They have been producing woollen products at their mill in Graignamanagh since the 1800’s. Originally a monastic mill, the Cushen family were fortunate enough to buy original Abbey Mill in Graignamangh in 1925. Situated on the Duiske River it was the perfect location for a busy and modern mill relying on the water source to not just power the mill but too use in the dying process of the wools. 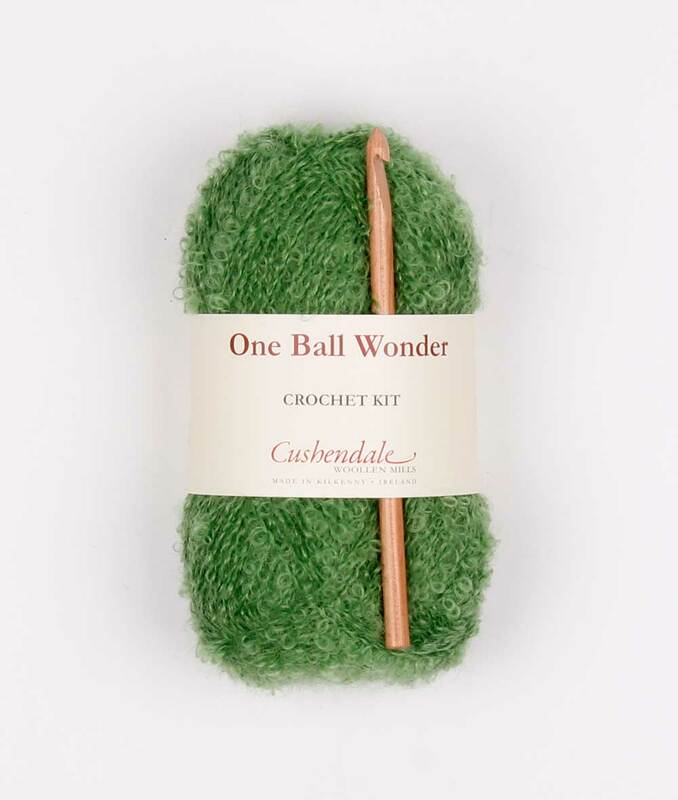 Now run By Philip and MAry Cushen and family, Cushendale Woollen Mills is a thriving family business spinning and weaving making such finished products as throws, hats and scarves but also an fantastic range of Mohair and wool for knitting. A wonderous knitting kit for beginners or advanced knitters who will knit up a scarf/infinity scarf if they wish in no time. 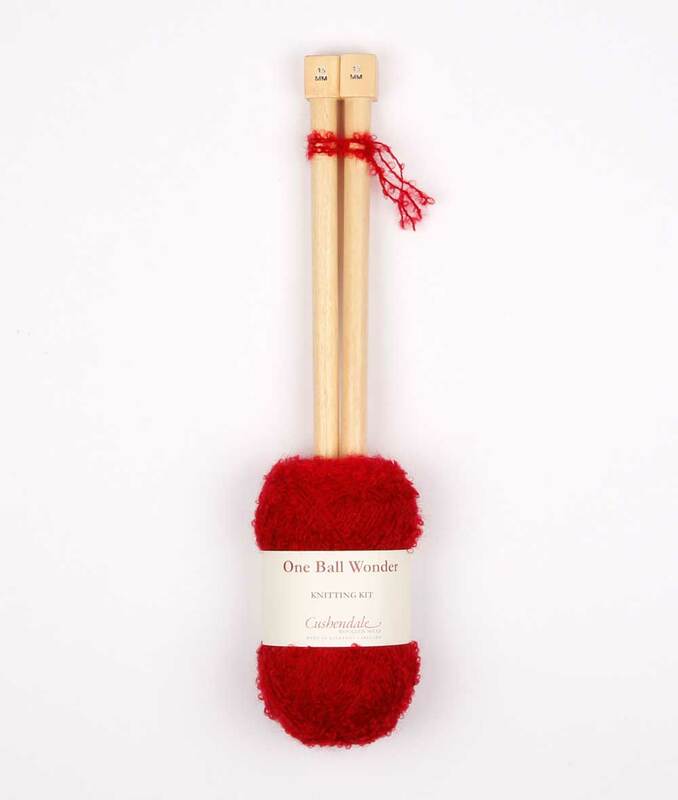 The kit includes a pair of chunky wooden needles, a knitting pattern and 100g of Wool/Mohair mix enough to knit the scarf. These kits absolutely fly off the shelves in store and online for us. Also available is the crochet knitting kit. 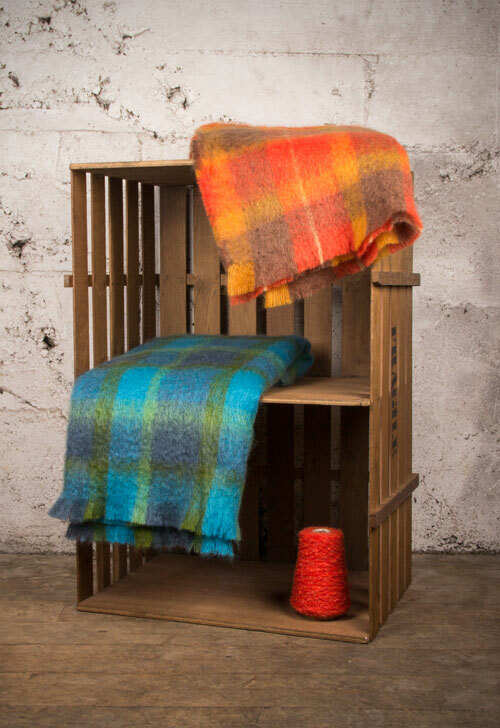 Also made by Cushendale Woollen Mills are a beautiful range of Mohair Throws, we stock the most popular double size which would generously cover a double bed or couch. It might be June, but in Ireland if the sun ever comes out as soon as it goes down it tends to get a bit chilly! These are perfect for throwing over your shoulders or knees and staying cosy outdoors. It’s a pleasure for us to stock such a high quality product, all made in Ireland, the entire manufacturing process creating jobs in Ireland, and a great family business.